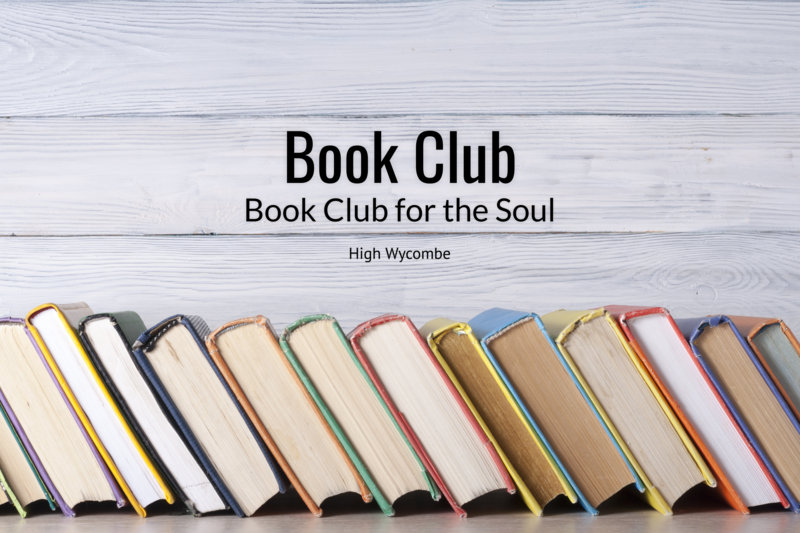 I had a soul-nourishing morning last week when I was invited to visit the Book Club for the Soul, in High Wycombe. MashaAllah! What an amazing turnout of inspiring women! We sat in a huge circle in WISE Bookshop, with toddlers toddling round and keeping themselves busy (including my DD – it was her first Surrendered Circle!!!! LOL!) and discussed The Surrendered Wife. 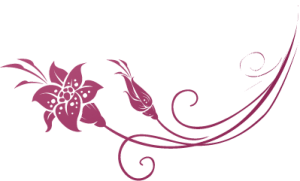 I was delighted to see one of the ladies there had attended one of my Surrendered Wife workshops a few years ago – she provided the group with an invaluable ‘before and after’ comparison of her approach to marriage. She told us how a few weeks ago, whilst filling up their family car at the petrol station, her husband inadvertently put petrol into their unleaded MPV – an enormously expensive mistake! Although she, being a high spirited young lady, could think of plenty of things to say about what her husband had done, she chose to stay quiet – whispering to herself quietly: ‘Surrendered Wife!’ She could see how badly her husband felt over the mistake he had made, and wisely saw that there was no need to make him feel worse in that moment. They drove off and within a few hundred yards, the car inevitably stopped. The AA was called, and they faced additional expensive charges to get the car fixed and taken home. Here’s the beautiful bit: the next day, her husband told her how much he appreciated her not giving him a hard time the day before. He felt awful for the blunder he had made – and it was a wise wife who made such a difficult situation that little bit less difficult. I am grateful for her generosity to share a success story with us! Interestingly, there was once again a lot of discussion on the all-emotive topic for women – menfolk and kids leaving their dirty socks on the floor! What to do? Pick them up or put in the hamper? There were success stories of ignoring the growing piles of socks until either the husband or one of the kids eventually put them in the hamper, or another lady suggested that she picked them up herself, whilst reminding herself of all the inconvenient little things the he does for her, that often go unnoticed. Another experienced lady came to speak to me at the end, who had been married many, many years, and shared that when she was a new bride she would get fed-up of her husband reading the Sunday paper with all the sheets sprawled over the floor. When she complained to him, her husband sat her down and explained to her that it was also his house, and he wanted to be free to do what he wanted in his house. We often forget that there are more souls in the house who want a sanctuary and safe place to express themselves freely – not just our own – and that we all have different ways of doing things and our own pet peeves! I am also struck by the healthy way in which he explained the situation to his young wife, rather than accusing her of being a nag! Old is gold, hey?